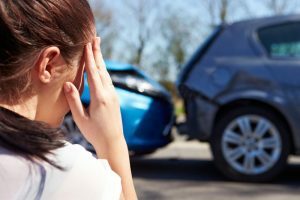 I was involved in a auto accident and am injured, can I seek treatment in your office? Yes! We treat all auto accidents and take all auto insurances. Do I need to do anything before coming in to be seen? Yes. 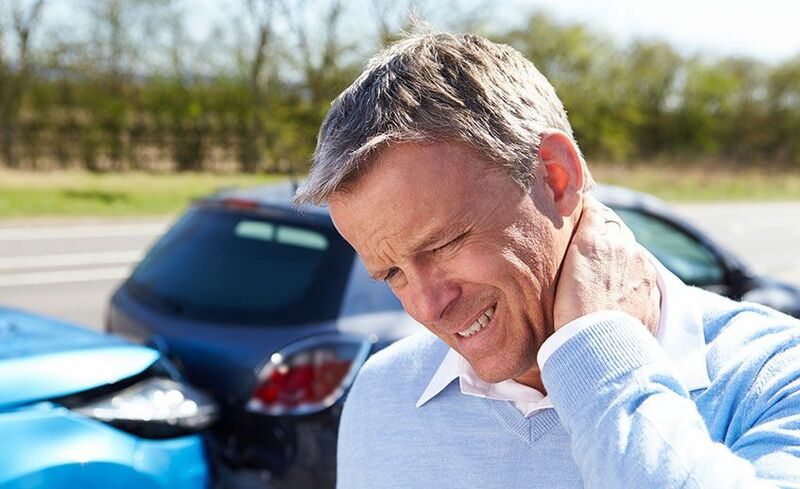 Please contact YOUR auto insurance company and file a medical claim. You must have a MEDICAL claim open in order to seek medical treatment. We must be able to contact your insurance company and verify that your medical claim is open and active for treatment. What should I bring with me into the office to be seen? Some states including Florida are a “no-fault” state. This means that your own auto insurer will pay some or all of your medical bills if you are involved in an auto accident regardless of who was at fault. If you were involved in a auto accident as a passenger, you will still need to open a medical claim under YOUR auto insurance. What procedures can your office provide? We can provide basic procedures in office including x-rays (from elbow to fingers and knees to toes), laceration repairs, splinting, etc. What if I need further imaging other than what can be provided in the office? If additional imaging is necessary after your visit with us, we are able to refer you out with the appropriate orders for imaging (CT, MRI, Ultrasound, etc.). We will receive the reports from the Radiology Center of your choice and contact you about your results. Does your office provide casting? Unfortunately, our office does not provide casting, however we can provide some medical equipment such as splints, walking boots, braces, crutches, etc. that you can purchase right in our office. Medical equipment is not covered by insurance. Can I follow up on my auto accident injuries in your office after I’m seen in the ER or by my Chiropractor? Absolutely. We will complete a medical evaluation and address your concerns. *If you are experiencing a life threatening emergency, please call 911 or go to your nearest ER.